Are you looking for a Maytag brand stackable washer and dryer combo? We are one of only a few official Maytag distributors in Australia. 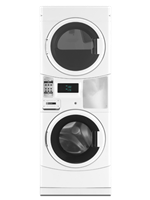 You will find brand new, stackable washer and dryer combos in our online store. Get your laundry up and running today.